If you have any questions or want to enquire about dates, use our form to contact Susan Cowan or see their website for more information. One of three converted farm buildings set around a rustic courtyard on a working sheep farm. 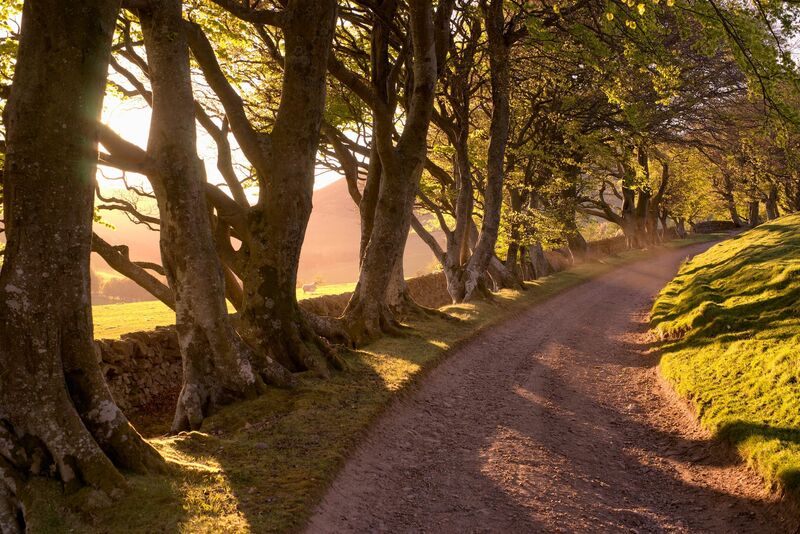 You’re high on the side of the Pentland Hills, ensconced in a rural idyll down a winding farm track but only ten miles from Edinburgh.When the weather is foul cosy up by the wood-burner – there are plenty of books and games. The open plan kitchen has all you need and ‘Cook’ in Morningside will deliver homemade meals to the door. In summer you’ll be in the garden (west facing for marvellous sunsets) with a barbecue. The Flotterstone Inn is ten minutes in the car.Susan and her family live in the main farmhouse and are on hand if needed; they’ll leave you with scones, fresh-cut flowers and as many logs from home-grown timber as you need. This is prime hill tramping territory, or head into Edinburgh for city thrills. If you are looking for the perfect idyllic location but you don’t want to be too far from Edinburgh then I highly recommend this place. 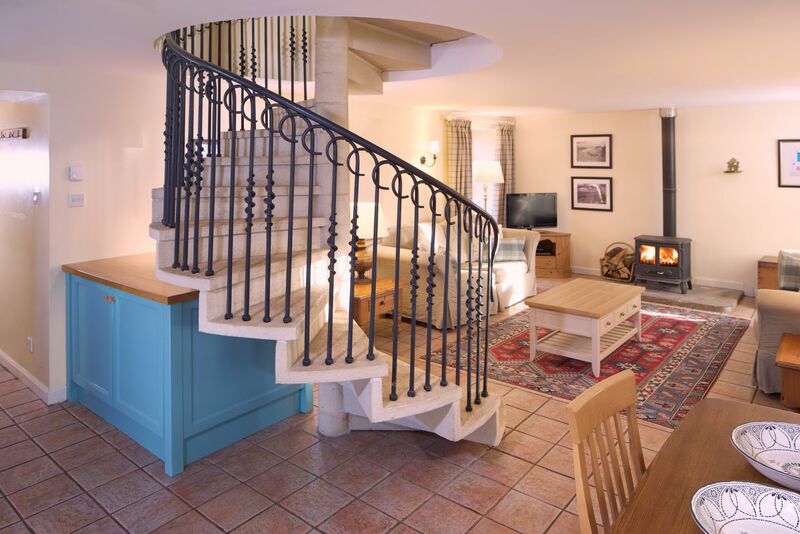 Four fantastic cottages,each with their own unique character and furnished to an exceptionally high standard. The location is absolutely stunning no matter what time of year you visit and Susan is the perfect host. The welcome home-baked scones are a classy touch especially. We had an absolutely fantastic time here and I would have to say that never mind visiting we just wanted to stay full time. Book a break here,you certainly won’t be disappointed. After having been to Eastside farm for 11 times, we are still amazed by the high standard of the cottage and the warm welcome we receive upon arrival. The Cowan family is very helpful when needed, without being too visible. The cottage is in the middle of the Pentland hills on a working sheep farm and from your doorstep you can walk endlessly. However, in just 30 minutes by car you are in middle of the hustle and bustle of Edinburgh with it's countless tourist attractions. Due to the remote location, the cottage is best reached by car. 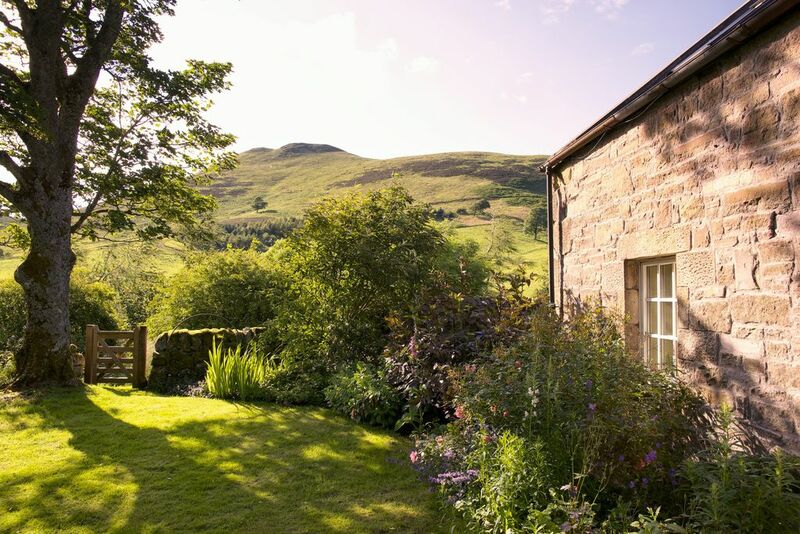 Eastside Cottages are set in a quiet glen in Pentland Hills Regional Park, surrounded by hills sporting purple heather – look out for red grouse, peregrines, ravens and badgers. You’re only 12 miles from Edinburgh here; the nearest town is Penicuik, a ten-minute drive, where you’ll find plenty of restaurants, shops and a bus to Edinburgh that leaves every ten minutes. The cottage is nestled among acres of stunning countryside crisscrossed with walking trails from the doorstep. Take a picnic into the hills, hike to the local pub or just take a moment to watch the wildlife and the world go by from the nearest hilltop. Edinburgh, Scotland's compact, hilly capital city is jam-packed with great things to do and it's only a 10 mile drive from Eastside to the centre! Explore the cobbled streets of George St., Victoria St., Stockbridge, the West End and the Royal Mile. The Lothians and beyond have so much to offer. 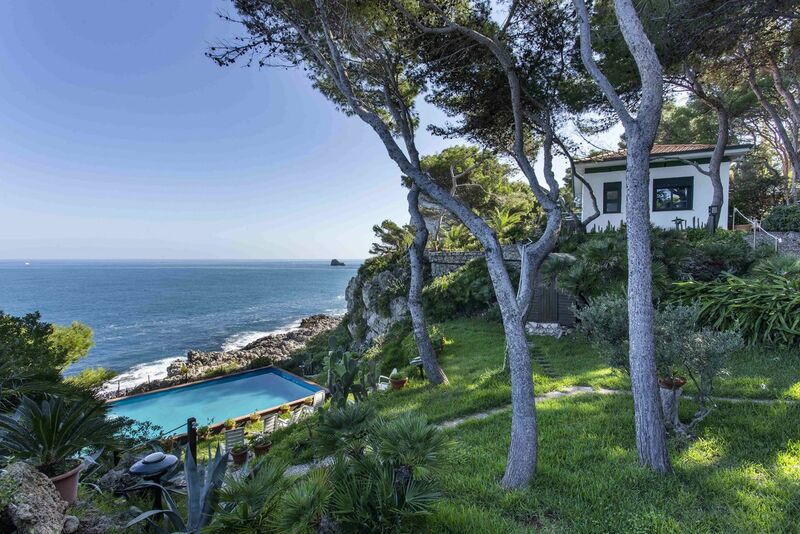 From country spas, sandy beaches and surfing, to distilleries, skiing and sculpture parks. There’s lots to keep the whole family entertained without heading into the city. The Cowans are the fifth generation of the family to run Eastside farm. Susan was a pharmacist and is now a keen gardener and farmer alongside her husband, a full-time farmer and avid bread and marmalade maker. Their daughter Jenny assists in the day to day running of the cottages and is responsible for the tasteful interior design.